....HOW ADVERTISING SPOILED ME....: Gud job! This interesting piece of work was done by Scholz & Friends, Berlin for www. 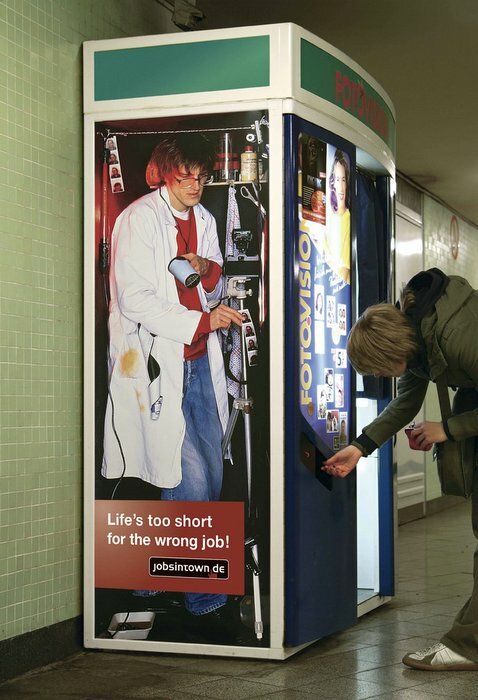 jobsintown.de. 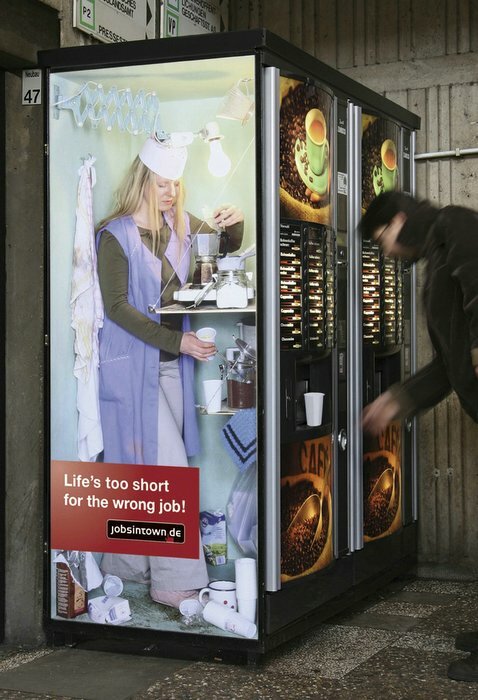 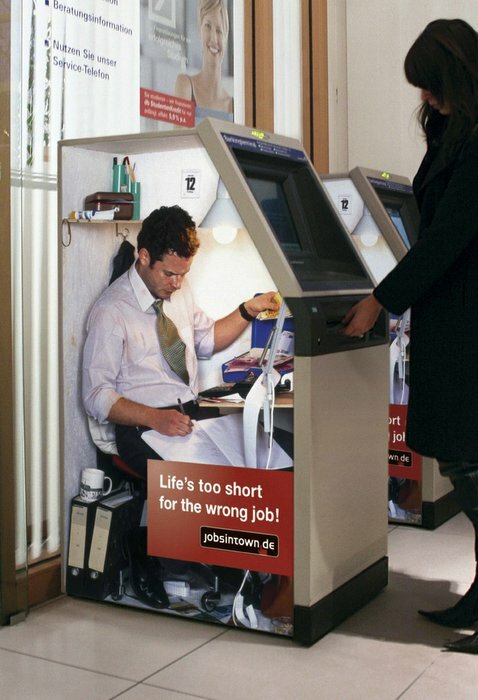 The copy reads "life's too short for the wrong job!"